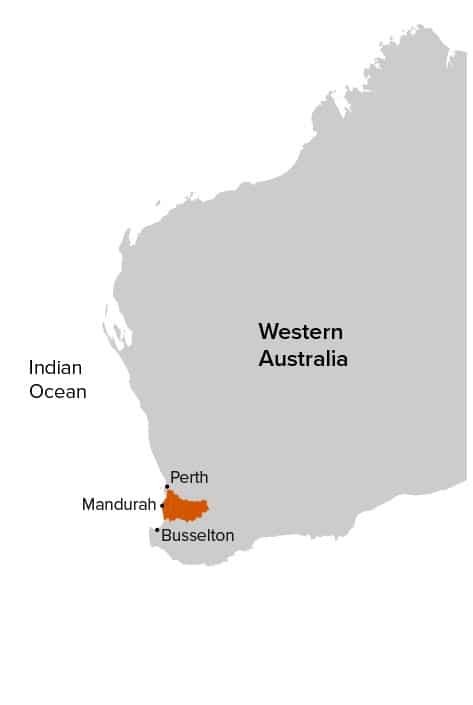 The Peel-Harvey Catchment encompasses an area of more than 1.1 million hectares south of Perth Western Australia and extends from the Peel-Harvey Estuary at Mandurah up to 150 km into the Wheatbelt. 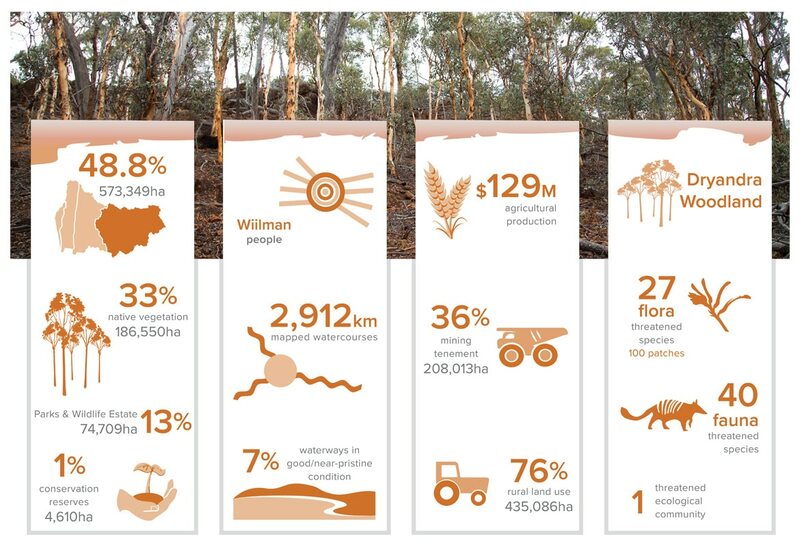 Defined by the catchments of the Serpentine, Harvey and Murray Rivers, the catchment is host to extensive agricultural areas, residential populations, state forests, mining and an array of ecosystems across three distinct bioregions. The catchment encompasses all of the Peel Region and parts of the Perth Metropolitan Region and Wheatbelt Region. 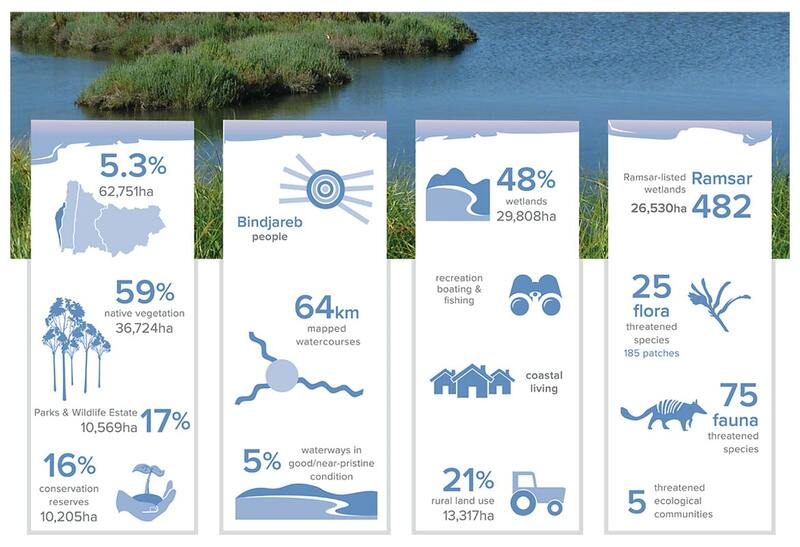 The Ramsar Wetlands, Coastal and Near-shore Subsystem is the lifestyle and residential hub of the Region. Many people enjoy the natural wonders of the Peel-Harvey Estuary, Murray River, Yalgorup National Park and beaches of the Indian Ocean. The Peel Inlet and Harvey Estuary is the largest and most diverse estuarine system in the south-west of Western Australia and is part of the Peel-Yalgorup Ramsar System. The Coastal Plain is a broad, flat area of wetland with farms and mixed land use that is undergoing significant change. Much of the estimated 60% growth in the Region’s population will be housed here by 2030 and many farms are morphing to new suburbs, rural residential estates and commercial areas (Government of WA, 2010). Growth of Perth will also expand into the southern parts of this area. In the middle reaches of the Region are extensive areas of eucalypt forest. The Darling Scarp to the west of the forests provides an abrupt, stunning backdrop to the Coastal Plain. This subsystem is characterised by multiple and overlapping land uses. Eighty-eight percent (88%) is vegetated, mostly in native forests, and used for a variety of purposes. 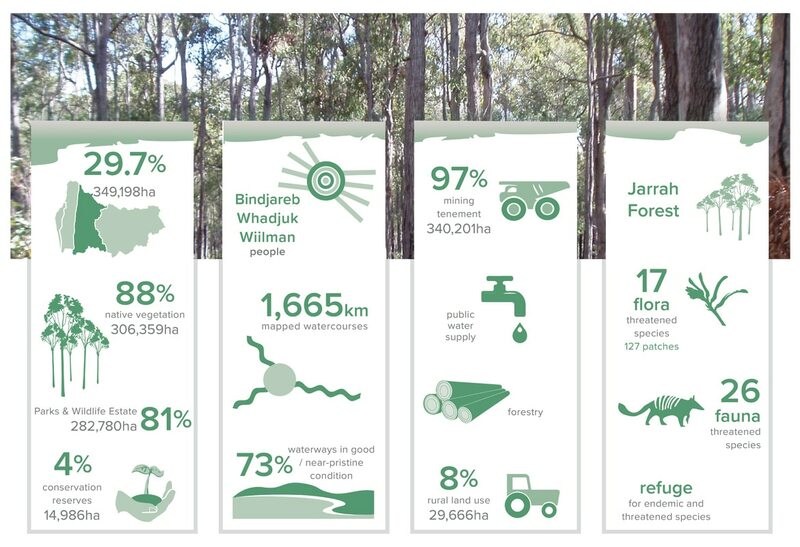 Significant land uses, by area, are public water supply catchment, forestry, recreation and tourism, conservation and mining. Small areas of freehold lands in the forests are used for orchards, grazing and rural retreats. The catchments of the Hotham and Williams rivers are one of the two main agricultural powerhouses of the Region and include the districts of Boddington, Wandering, Williams, Cuballing. Together, the catchments form the highest and geologically oldest part of the Region. They are characterised by rolling hills, steepest close to the jarrah forest, and becoming more gentle to flat towards the top of the catchments. Small areas of lateritic remnants with breakaways also occur. Small areas are used for mining, including the Newmont Boddington Goldmine and BHP Billiton’s Worsely Alumina operations at Marradong. 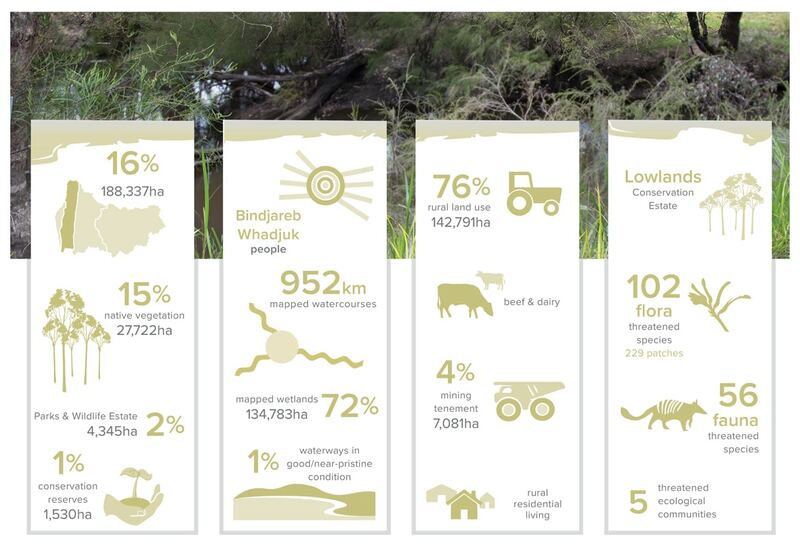 Around 33% of the subregion is vegetated, with the largest areas of native vegetation being Dryandra Woodland and areas of forest in the west.